Faulconbridge Public School Timber Play Space is Now Complete! The concept for the project was to create a timeless play-space that was a nurturing and serene environment for the school. Fun and exciting details were used to fully express this single material we chose to work with for the project. The timber was simply left to express its own natural beauty and blend within its surrounding environment. 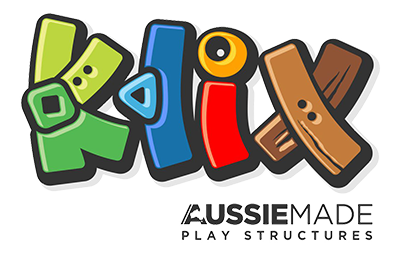 Sustainably sourced cypress pine and ironbark timbers combined with the KLIX signature and rope play activities, designed to replicate the surrounding environment.